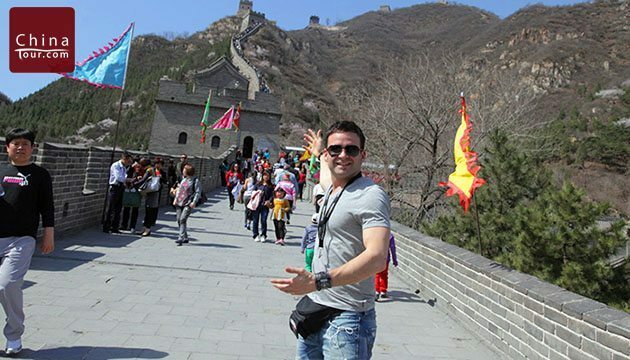 See the Great Wall with China Tour! 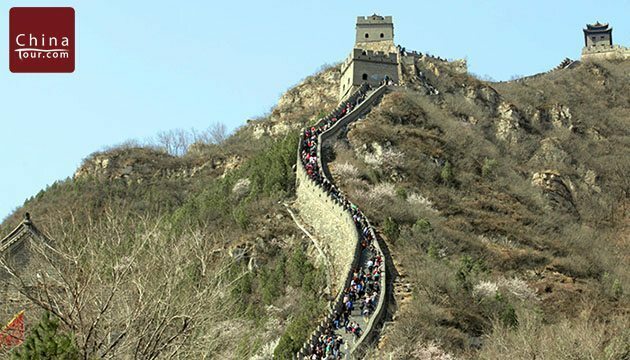 Your entire trip will be worthwhile once you set foot on the Great Wall of China, one of the most iconic structures in all the world! 5. Our tour package does not include Travel Insurance. We recommend that you purchase Travel Insurance to help protect you and your trip investment. 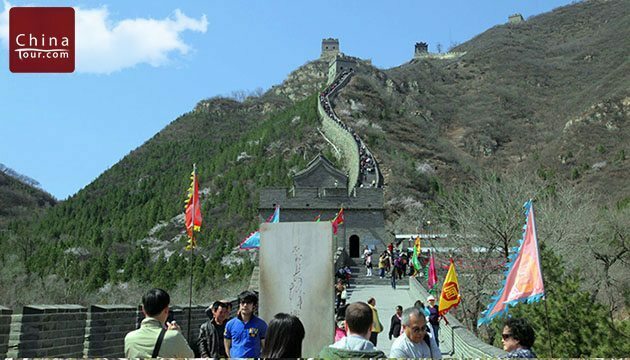 Today you will visit Jinshanling Great Wall, the most beautiful and best preserved section of the China Great Wall, and also the most preferred spot for photographers. 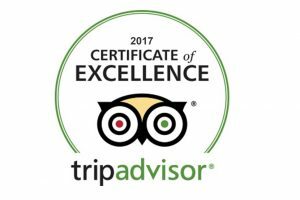 Our guide will meet you at your hotel lobby and then drive about 2.5 hours to Jinshanling Great Wall, where your hike with our guides starts. It is about 6.5 miles (10.5 km) in length, with 5 passes, 67 watch towers and 2 beacon towers. The hiking will take about 4 hours, so lunch will be on the wall; please take some food with you. After the hiking, our guide will take you back to your hotel. This section is notable for its wildness, dilapidated walls, and unique structures. Hiking here will be tough and challenging, and while it is physically demanding, this amazing journey is well worth the effort.